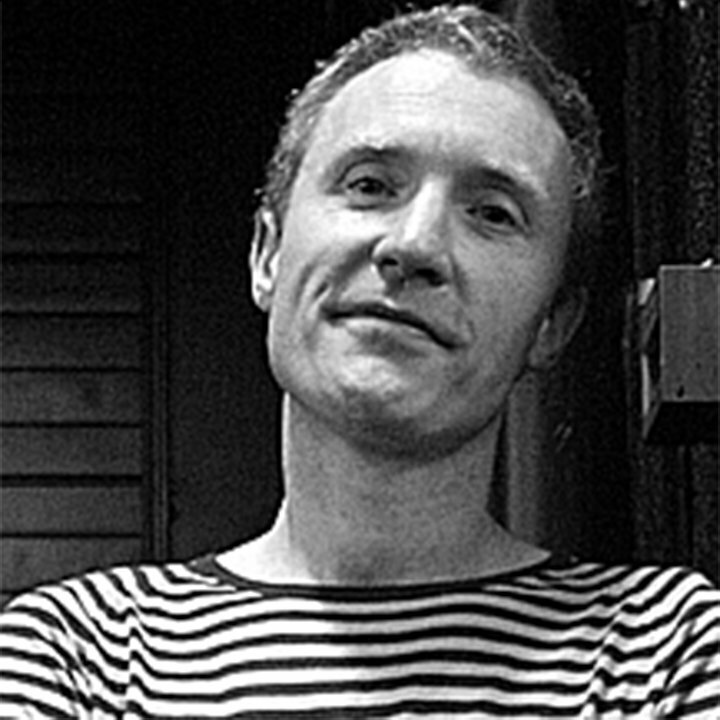 John McCrea has been drawing comics for 30 years ( his most famous work is Hitman for DC ) and has worked on Wolverine, Deadpool, Spider man and the Hulk for Marvel , Batman, Catwoman, Wonder Woman and Superman for DC , Mythic for Image comics and Judge Dredd for 2000ad. He has just drawn the Uncanny X men for Marvel, due out Feb 6th. Stopped to speak with John yesterday, very pleasant man and great artwork - will be arranging a commission with him shortly.